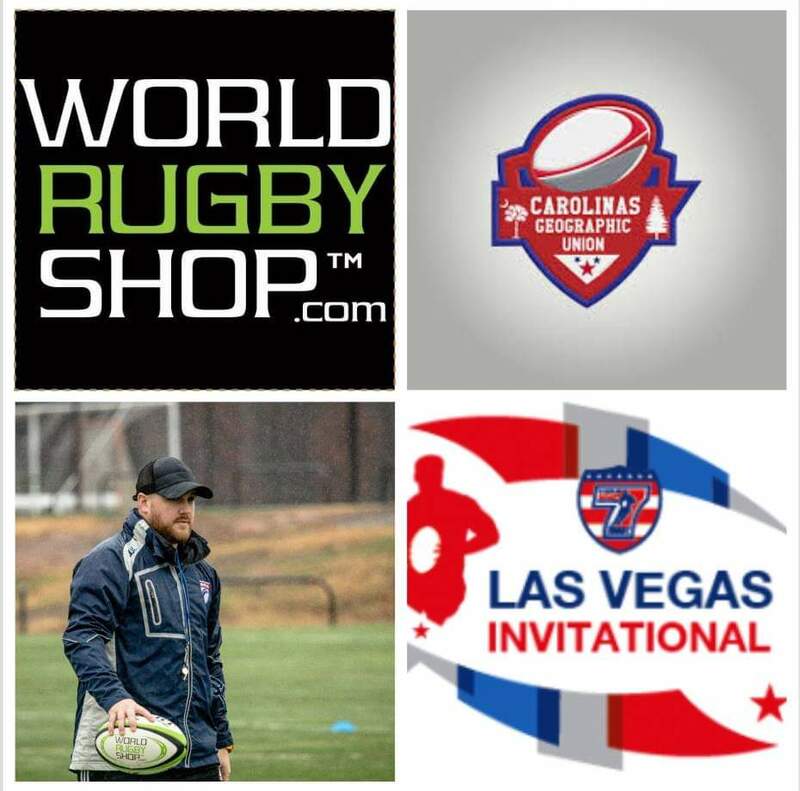 LAS VEGAS, NV - The Carolinas Geographic Rugby Union 7s Select sides finished up play at the Las Vegas Invitational with another solid showing. 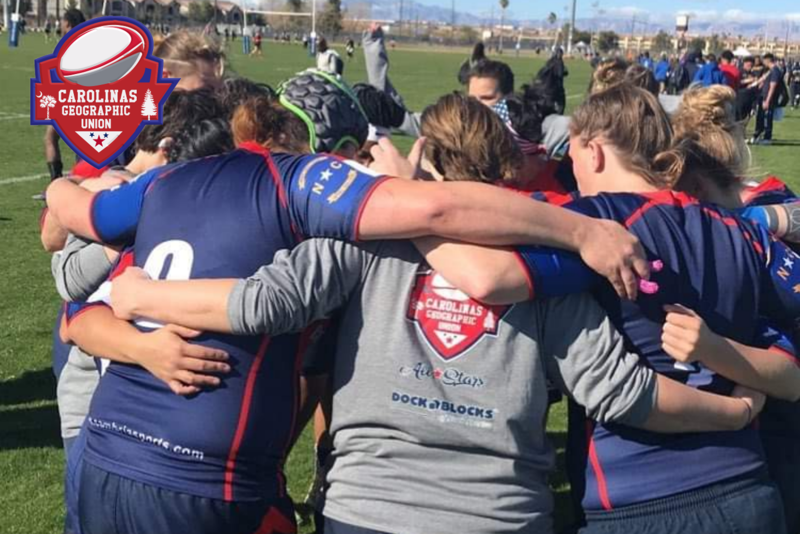 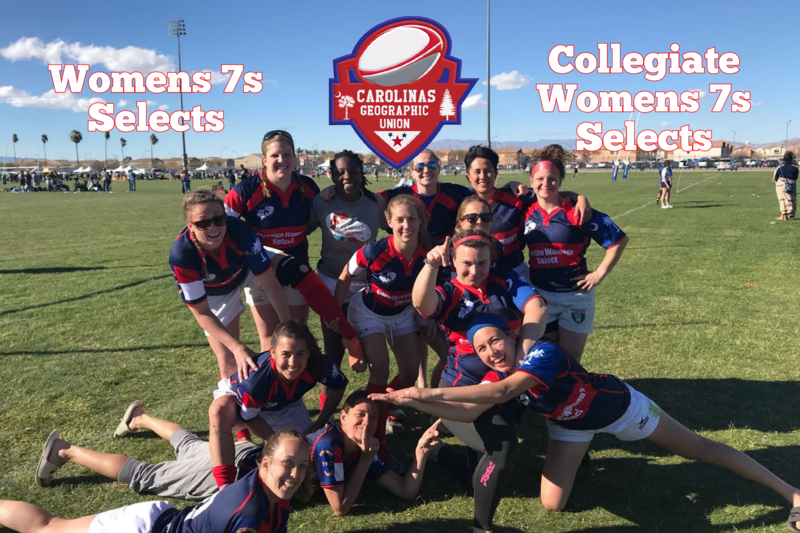 After winning their respective pools..
With just under two weeks until the Las Vegas Invitational, the Carolinas Geographic Rugby Union Women's and U23/Collegiate 7s Selects were back at it this past weekend. 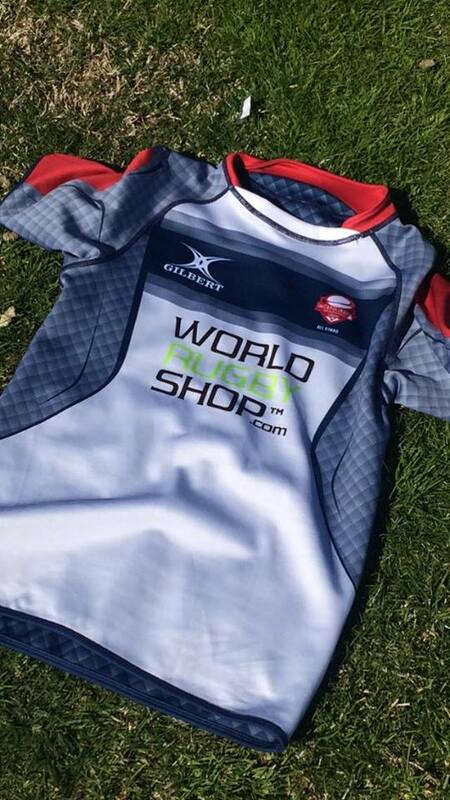 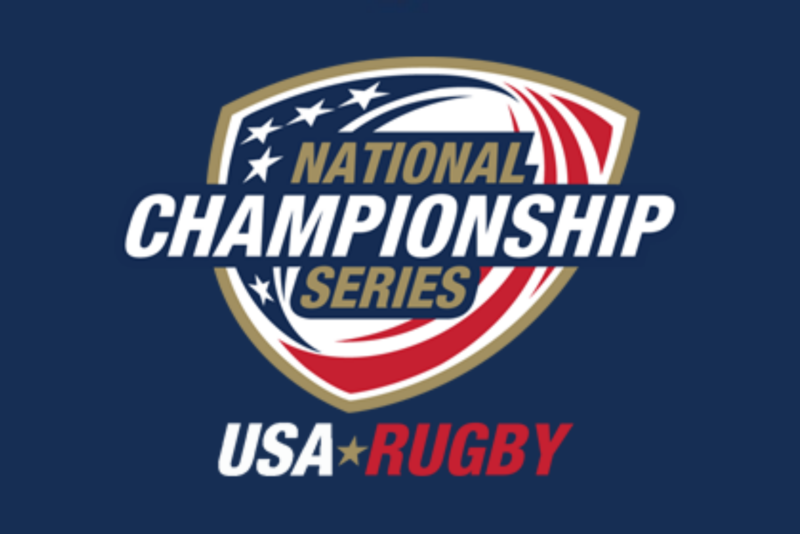 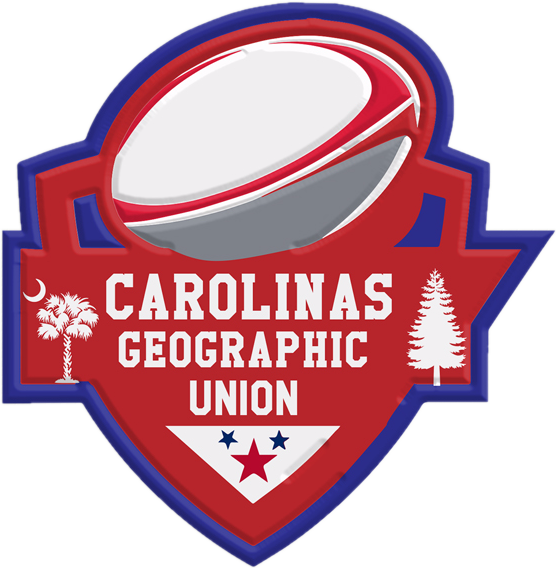 The tw..
For immediate releaseThe Carolinas Geographic Rugby Union is proud to announce the two groups of women who will represent the CGRU at the 2019 Las Vegas Invitational 7's tourna.. 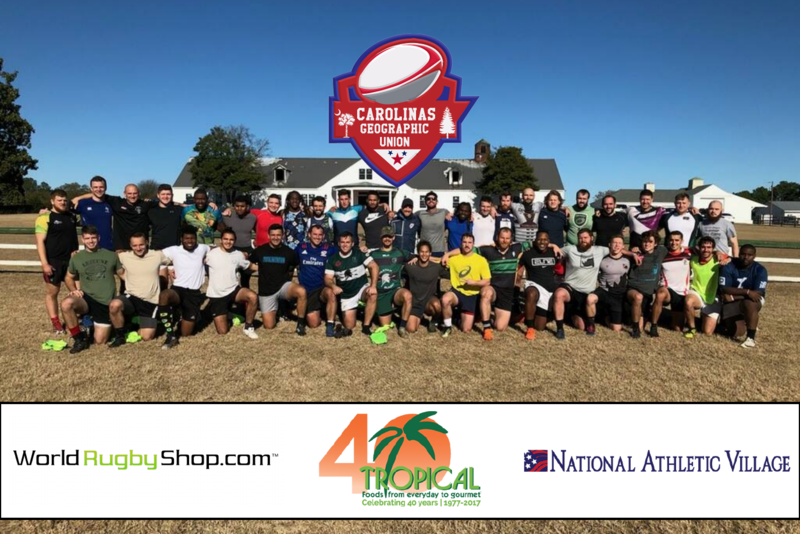 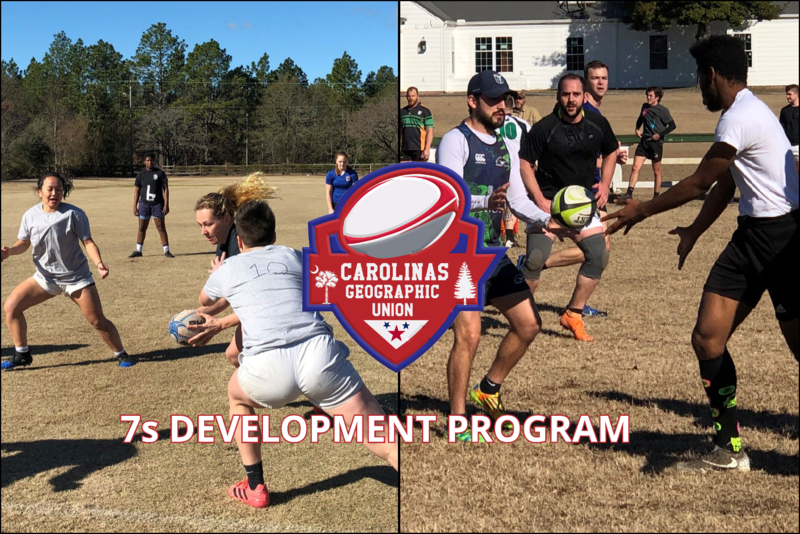 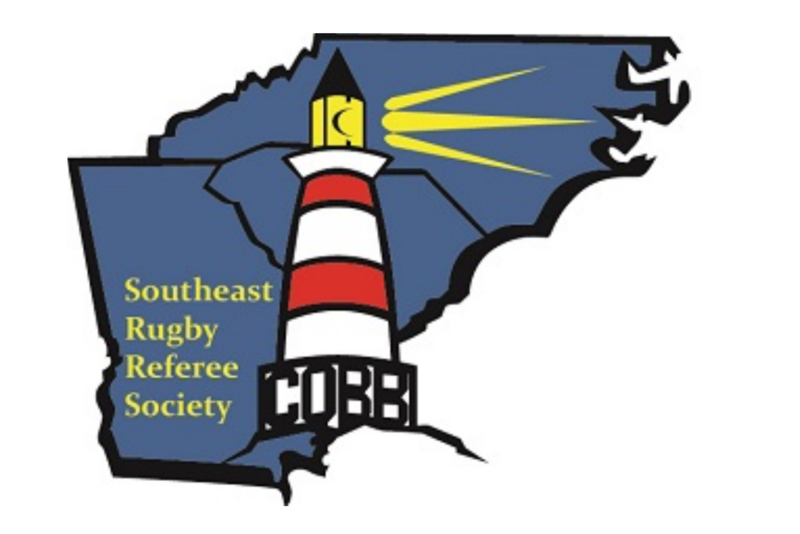 The Carolinas Geographic Rugby Union Women's and Collegiate Women's 7s Development programs head to UNC-Charlotte this weekend for their next camp. 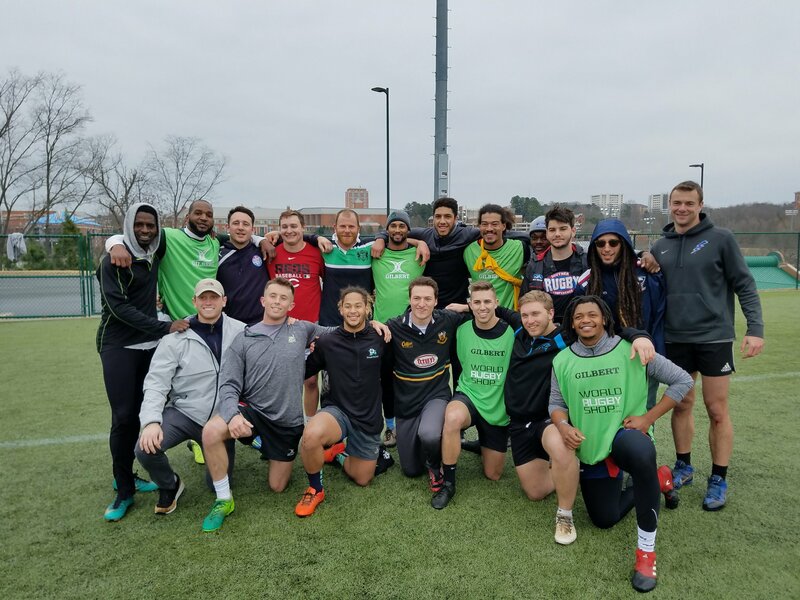 The two sides assembled ..